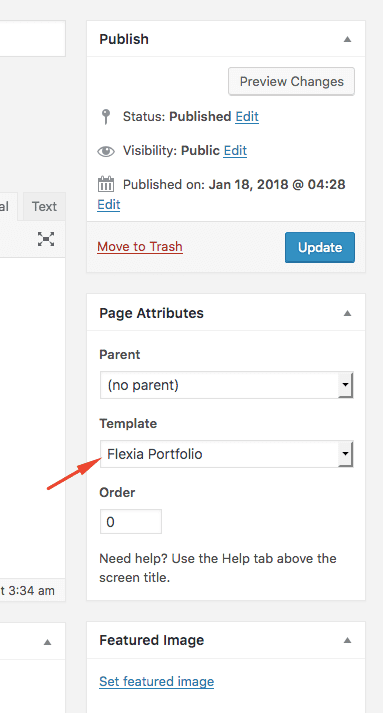 Flexia Pro includes advanced Portfolio feature so you can set up a stunning Portfolio page. This page will show all your Portfolio. You can select the categories to show specific portfolios and enable category filter, popup, masonry etc. 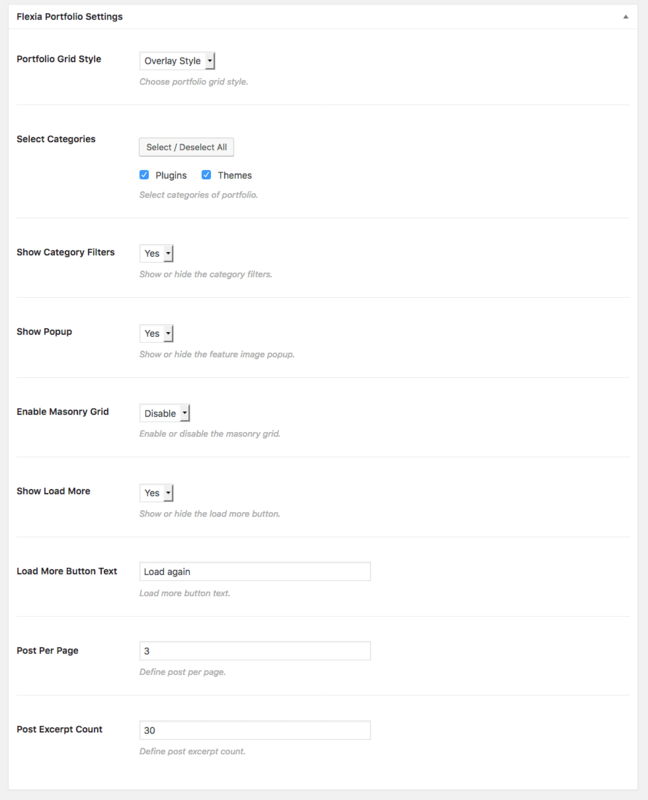 To customize the styles, go to Customize > Portfolio and you will see all the options to change styles. 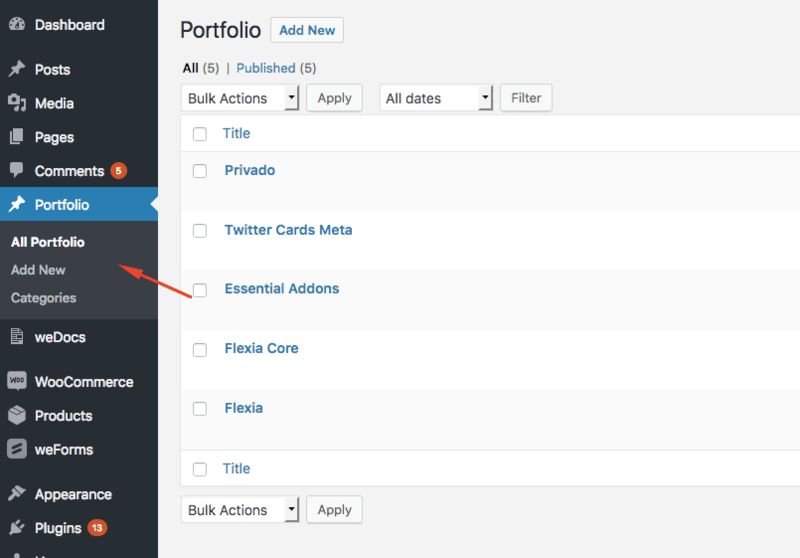 You can change the single portfolio slug, show/hide breadcrumbs and navigation and take control over all the styling.